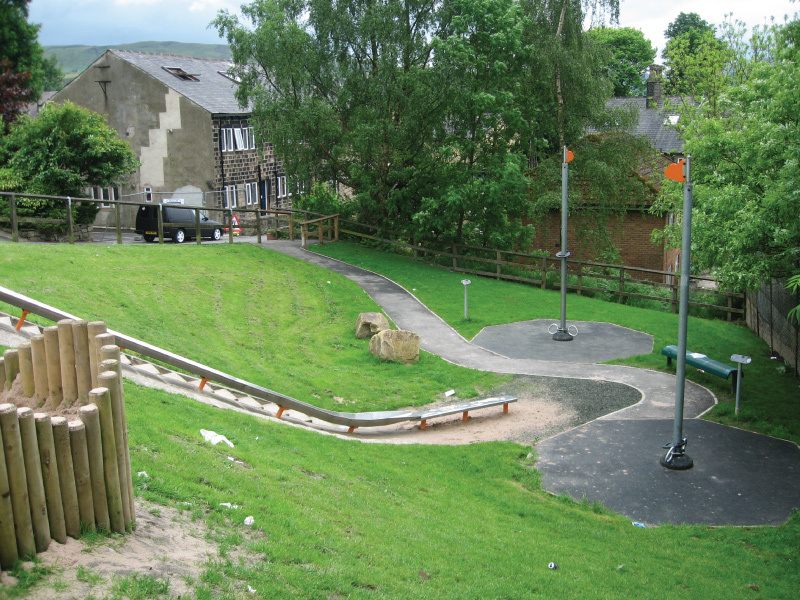 The scheme involved the construction of 2No. 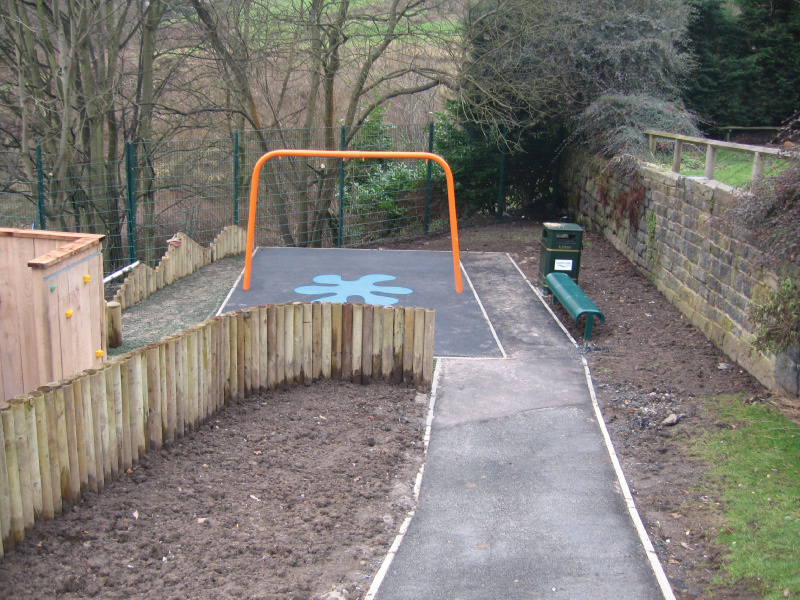 play areas under the Play Pathfinder remit. 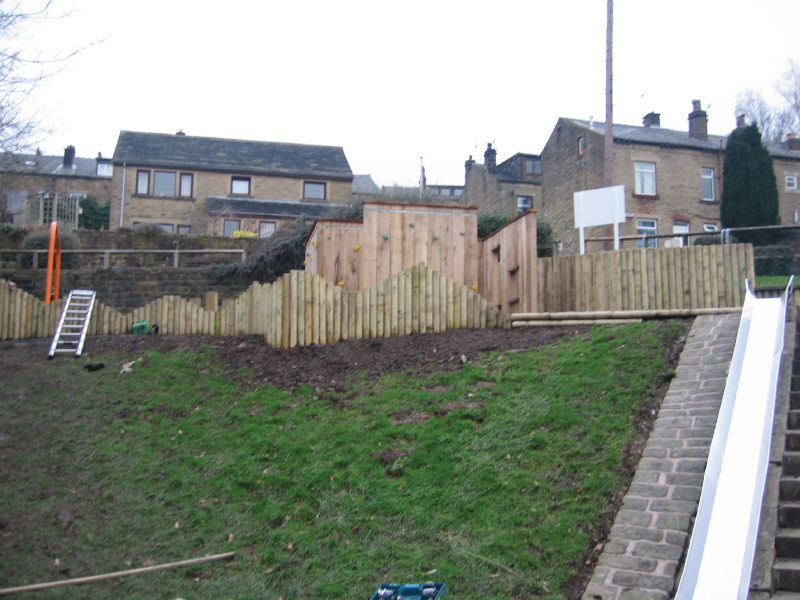 Each site offered a new set of challenges with access restrictions, existing ground conditions and site profiles. 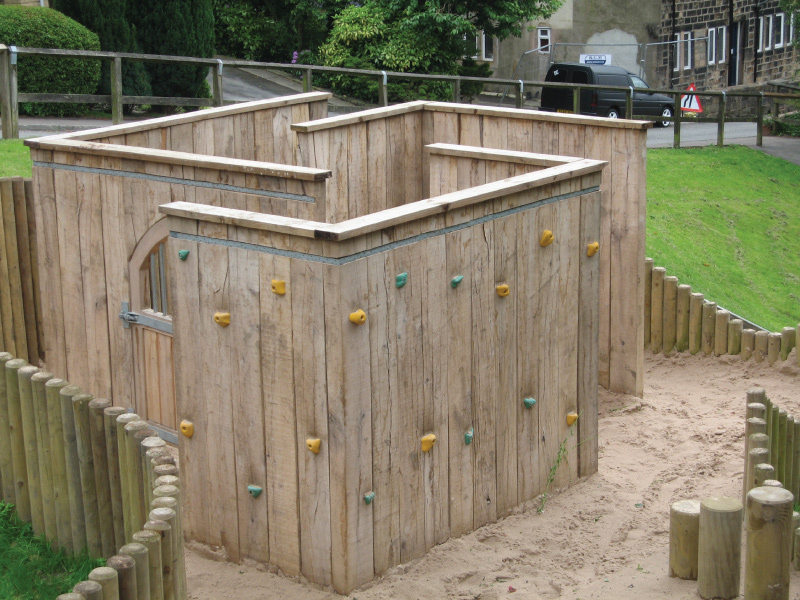 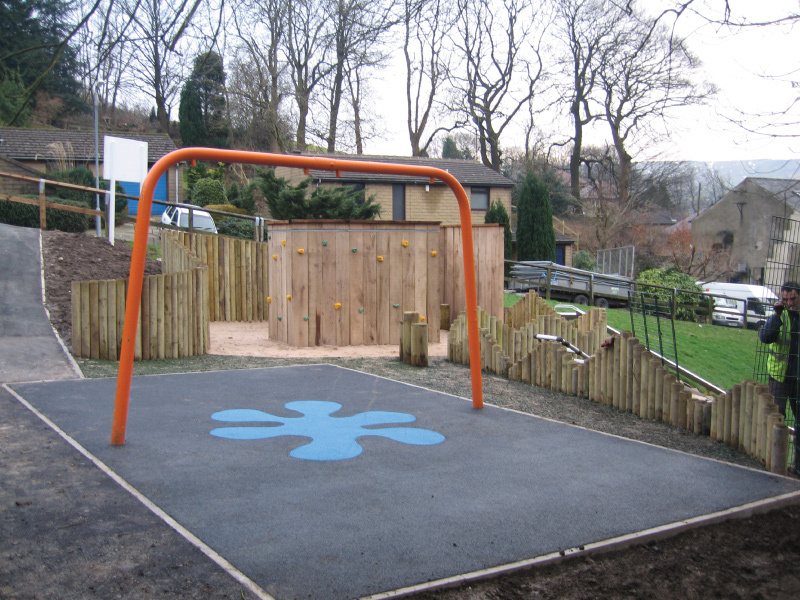 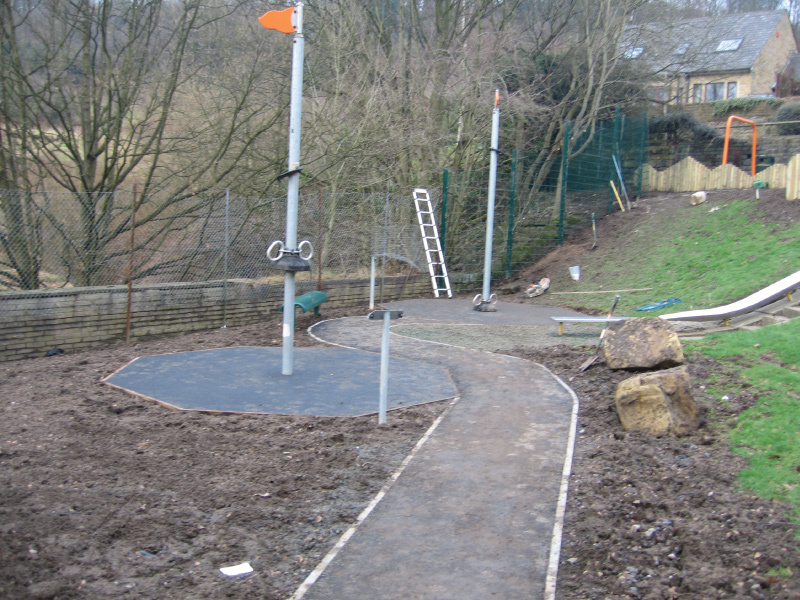 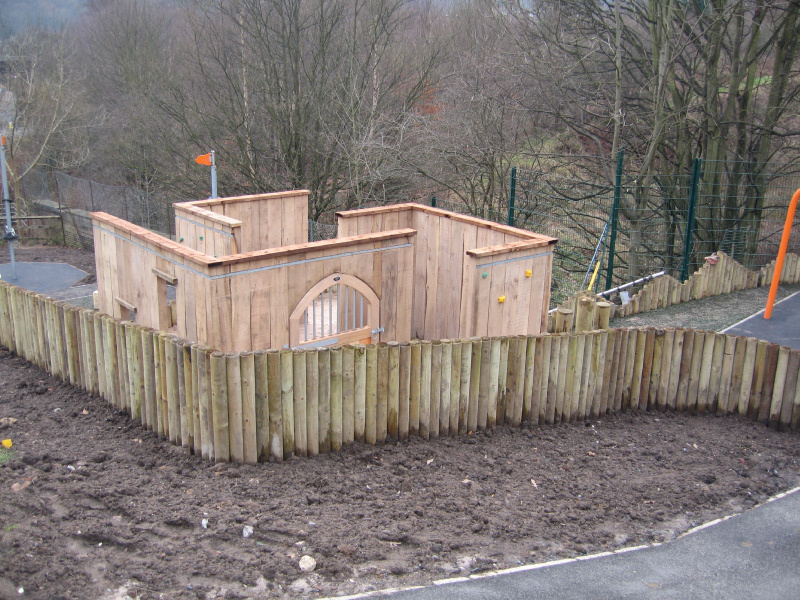 The works included construction of timber ‘Hobbit’ houses, sleeper retaining/climbing wall with handgrips, installation of play equipment, construction of bitmac surfacing, laying rubber safety surfacing, play bark and sand, ground re-modelling, planting and turfing, installation of natural features using boulders and sections of felled trees and the installation of a play tunnel.